Every year on 4th of July, America celebrates its independence. Many countries celebrate their independence from another country or regime. They are all worthwhile and all have their moments of triumph. But the American Independence Day is important on a much deeper level than a country or people finding their own voice. The birth announcement of the American republic (the declaration of independence), adopted on July 4th, 1776 reveals that it is the first nation ever to be established not on ties of blood, soil or lineage but on a set of philosophical principles and basic human values. In articulating the four self-evident truths (natural equality, inalienable individual rights, government founded on the consent of the governed, and the people’s right of revolution) the authors of this timeless document have created a nation “for the people and by the people”. 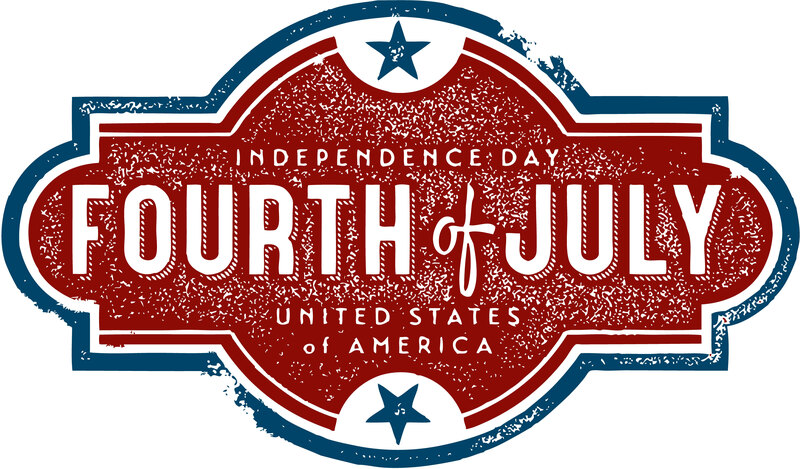 Of all the independence days celebrated anywhere, the American independence is perhaps the most relevant to humanity as it teaches about individual human rights — to life, liberty, and the pursuit of happiness; the rightful freedoms that human beings are all equally entitled to. Read the full declaration of independence here.